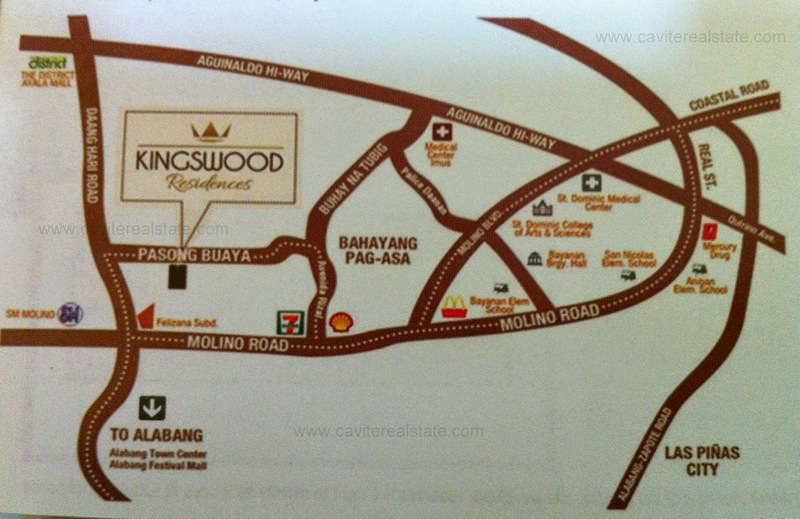 Kingswood Residences in Imus Cavite Along Daang Hari Road , near SM Molino. 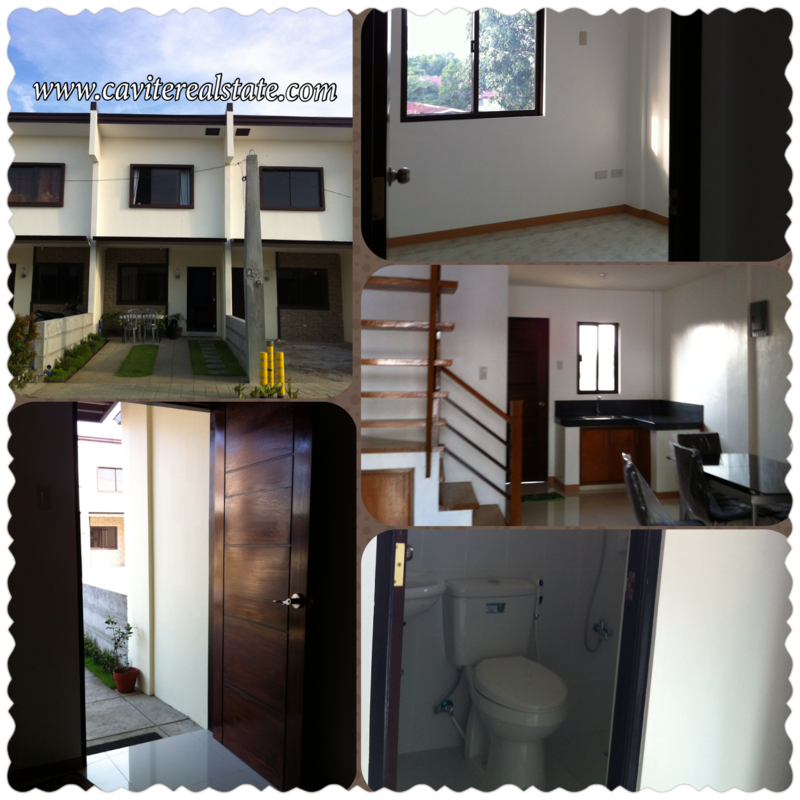 A complete Fully Furnished 2-storey Townhouse near malls and schools. 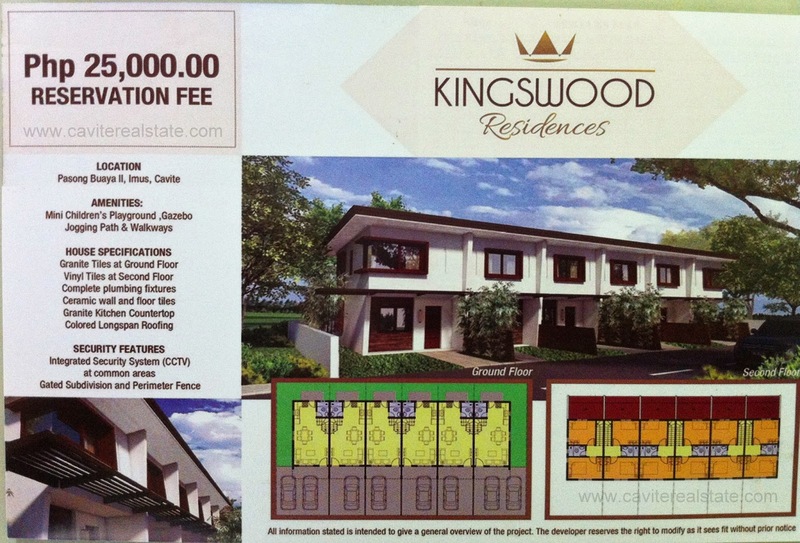 Ruby Sapphire Land Corp. and Arkland Development Corp.
Project Management and Marketing by Terracasa Realty and Management Corp.
Kingswood Residences is very exclusive subdivision with its limited to less than 100 Homes. 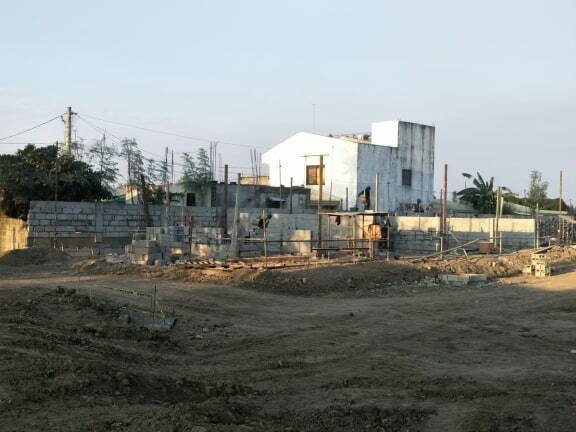 Very secure with CCTV Camera on Entrance Gate with roving security personnel . 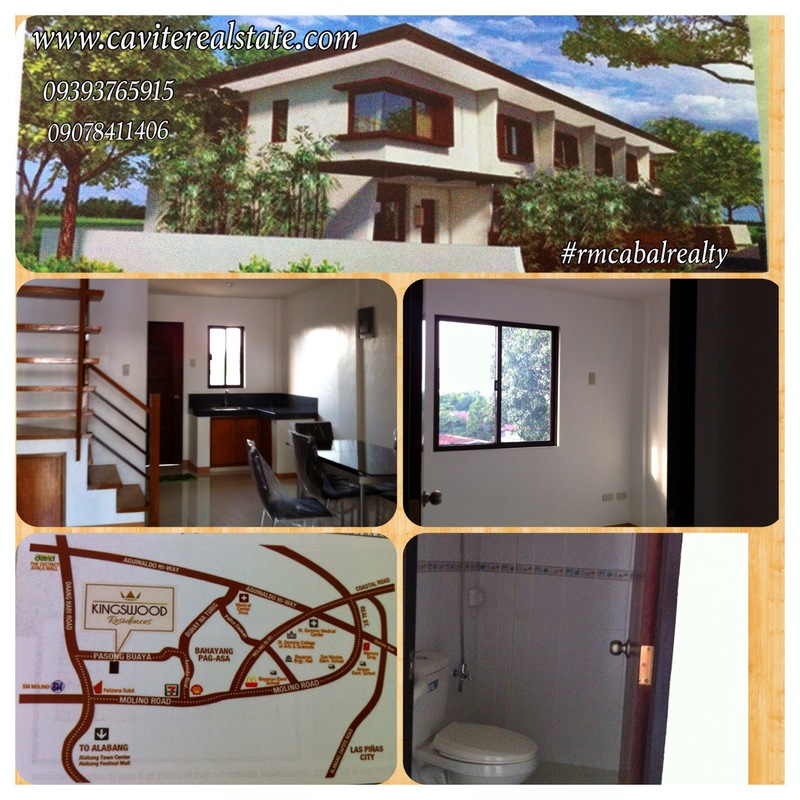 Accessible 24/7 private or public transportation walking distance along daang hari road . 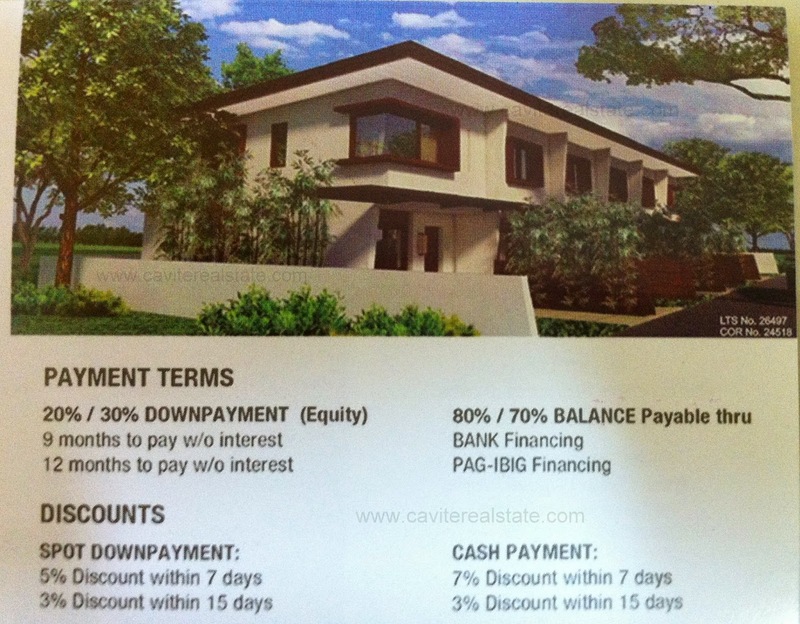 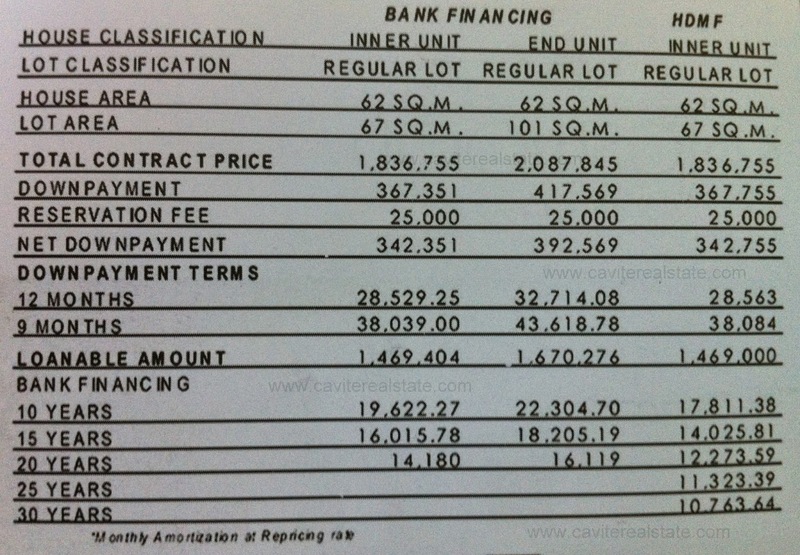 Labels: affordable townhouse , Arkland Development Corp.Terracasa Realty and Management Corp. , complete townhouse in imus cavite , furnished house in imus cavite , Kingswood Residences , Ruby Sapphire Land Corp.